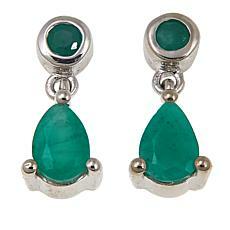 These vibrant stones are among the oldest gemstones in the world and are sometimes worn for good luck. 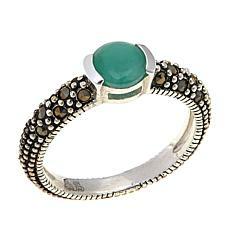 The rich green color is a result of small traces of chromium within the stone although Emeralds can be found in various shades of green. 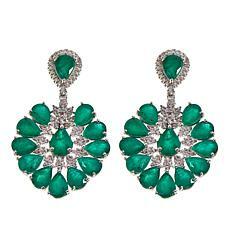 Emerald jewelry glitters like nothing you've ever seen. 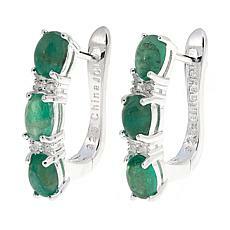 The deep verdant tones catch the light and throw it back in a dazzling flash of gorgeous green fire. 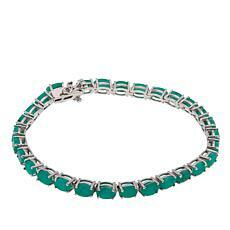 From faceted rings and delicate pendants to bright bracelets and statement-making earrings, emerald is an ideal gemstone if you want to inspire envy — there's a reason they call jealousy the green-eyed monster, after all. 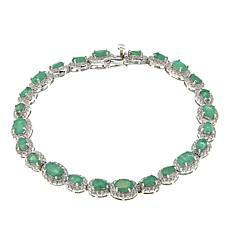 Emerald is a flattering hue against a variety of skin tones and eye colors, as well. 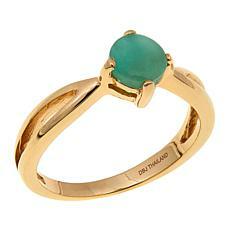 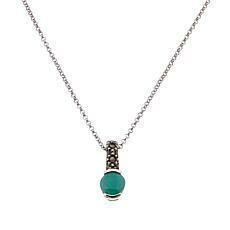 Perhaps the emerald jewelry you buy today will become your new go-to piece. 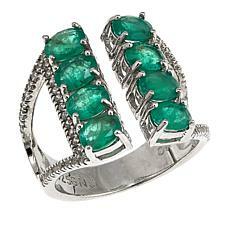 One of the reasons that emeralds are so popular is that they complement an array of other stones. 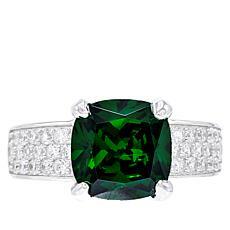 An emerald holds its own with diamonds, but emerald jewels also have the power to make cubic zirconia appear priceless, just like the real thing. 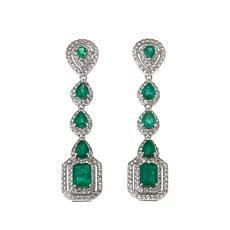 Pair emeralds with white topaz in a dynamic pair of dangling earrings. 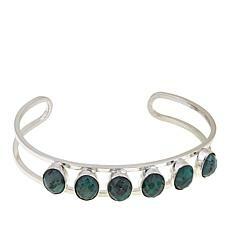 Place them alongside pearls in a tennis bracelet and marvel at the beauty of your wrist. 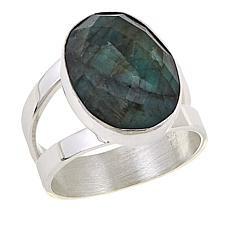 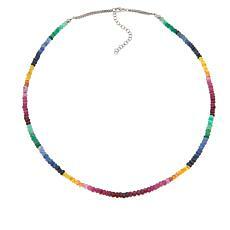 Are you looking for May birthstone jewelry? 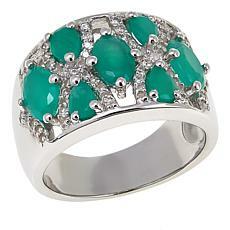 A wealth of emerald pieces fit the bill. 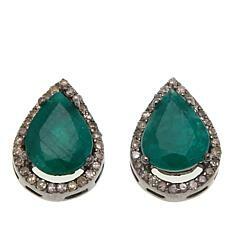 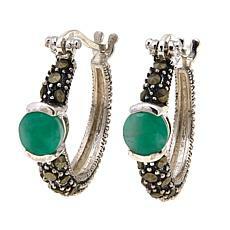 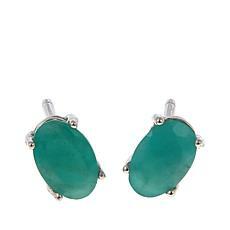 How about an oval emerald ring with matching earrings? 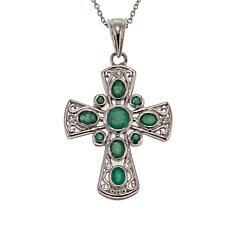 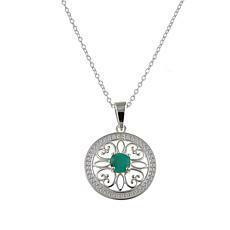 Set in gold, white gold, or silver, the vivid green is eye-catching. 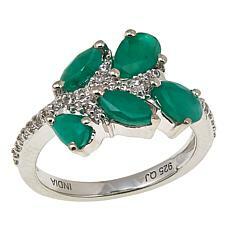 Take your pick because HSN has more emerald jewelry than you ever imagined.